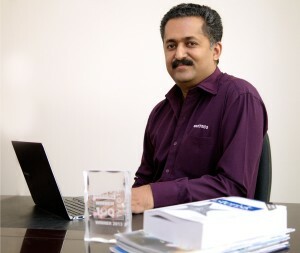 Extending its global expansion strategy, *astTECS is keen to appoint partners at key locations in the middle east region and help them leverage Asterisk based Open Source communication solution, while delivering their customers with best-of-breed enterprise grade applications, maintaining a lower total cost of ownership (TCO). “GITEX is the perfect platform for *astTECS to demonstrate its expertise and a premium gateway to discover the latest in technology,” said Dr. Devasia Kurian, CEO, *astTECS. 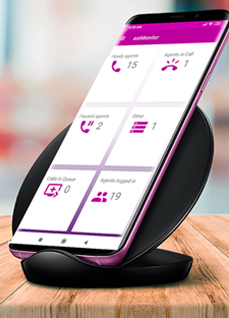 We are showcasing our portfolio of emerging solutions that provide seamless connectivity, simplify processes and integrate security & automation, as we believe that IP PBX is emerging as the focal point of work flow automation, he added.